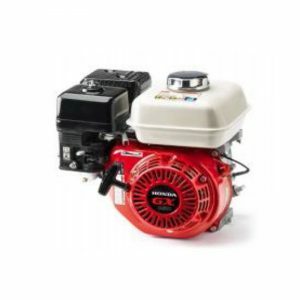 The RS Series engine redefines what a standard light-duty engine should be. 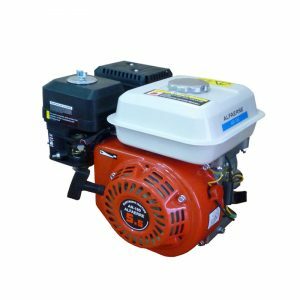 Proven through estensive engineering testing, it is built to deliver the reliability and consistaent quality you demand in the field. 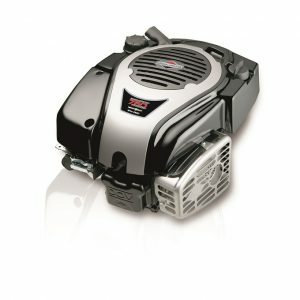 Ideal for applications that get occasional use or that work under lighter loads, the RS is ready to get the job done. 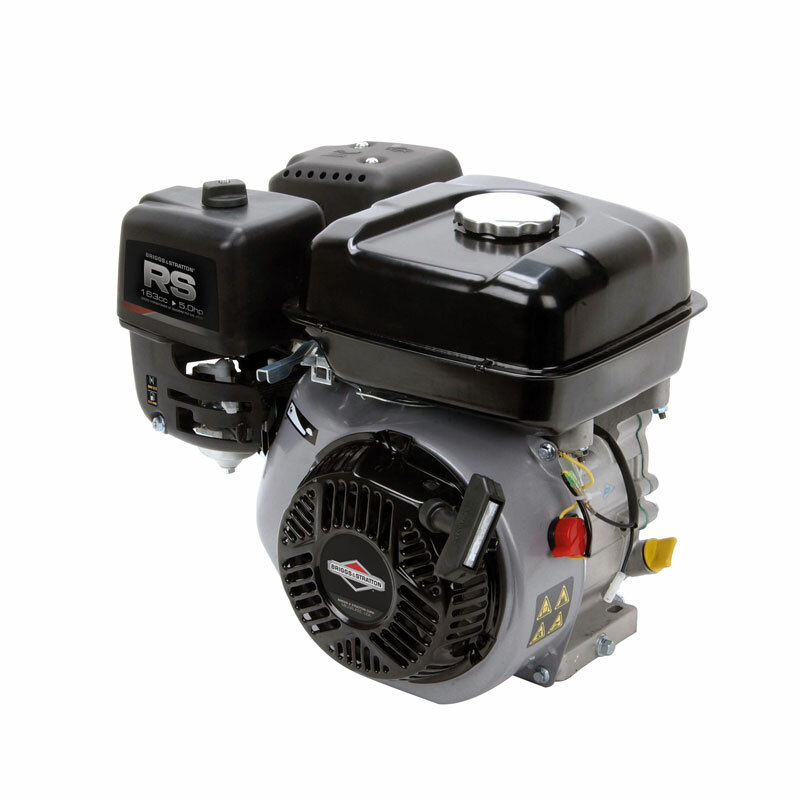 Like all or our engines, the RS Series engine is backed by Briggs & Stratton global service and support network.